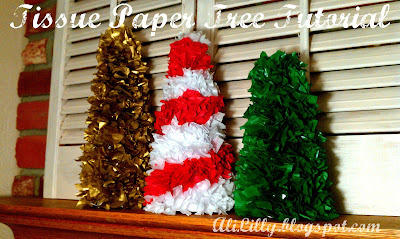 My weekly link parties have been flooded with tons of awesome Christmas crafts, most of which are TREES! 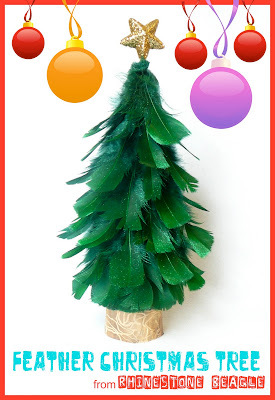 I thought it would be fun to do a few separate round-up posts of all things Christmas, starting with all things TREE. 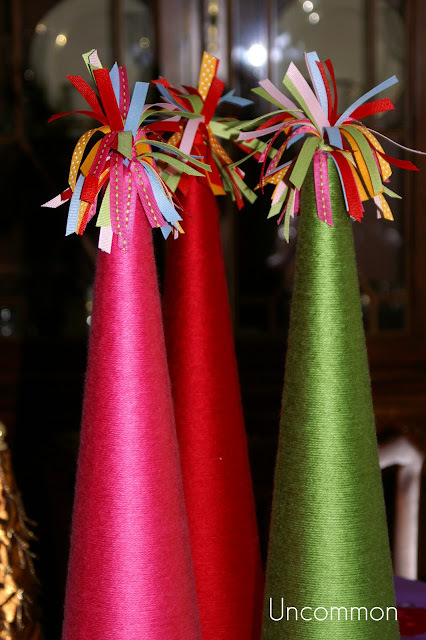 Here are several Tree crafts from Hookin’ Up with HoH #76 & #77. 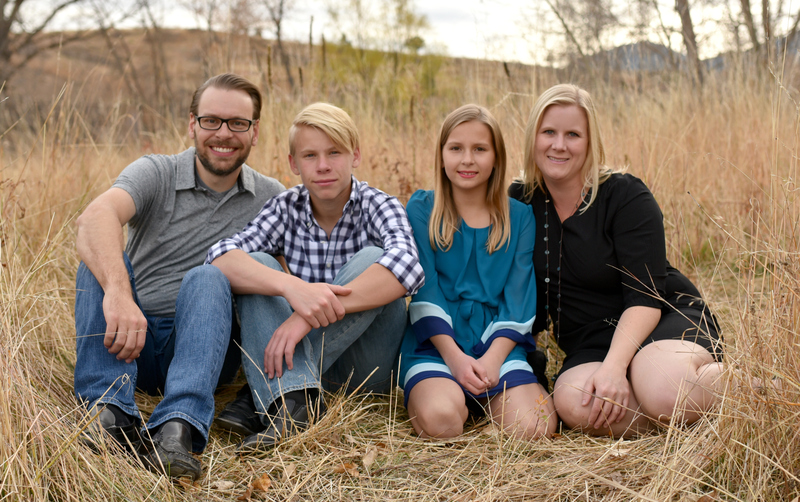 Click through each image to go directly to their blog. 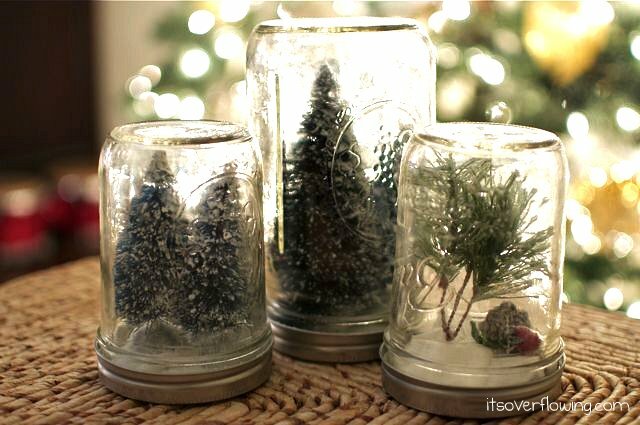 Most come with a tutorial so you can make your own cute trees! 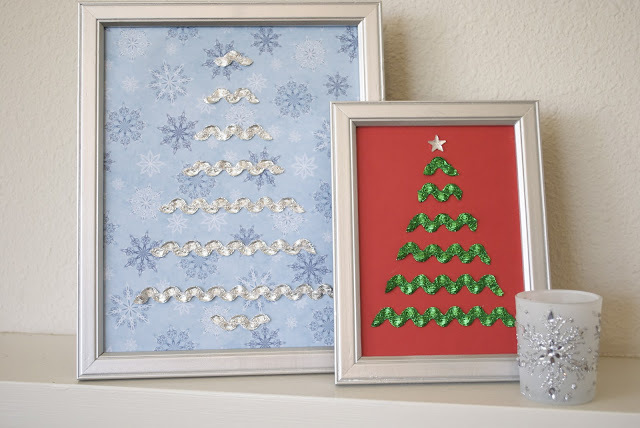 I hope you enjoyed all these adorable tree projects and crafts! If you love any of them, click through and show that blogger some real luvin’! Stay tuned for another fun round-up post soon. Thanks Allison!!! I LOVE this post! TONS of great ideas and inspiration for the rest of my house!!! 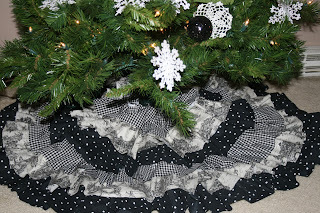 Thanks Allison for featuring my tree skirt ! Love your link parties ! 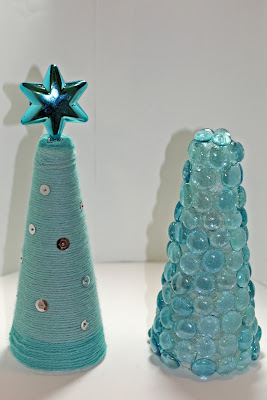 Thanks so much for featuring my glitter trees! I just love this time of year and all the Christmas sparkle! Thanks for featuring my trees! Great roundup! That does it – you are officially my new BFF! First you feature my Dining Room and now my Ladder Christmas Tree – it’s too much to bear! 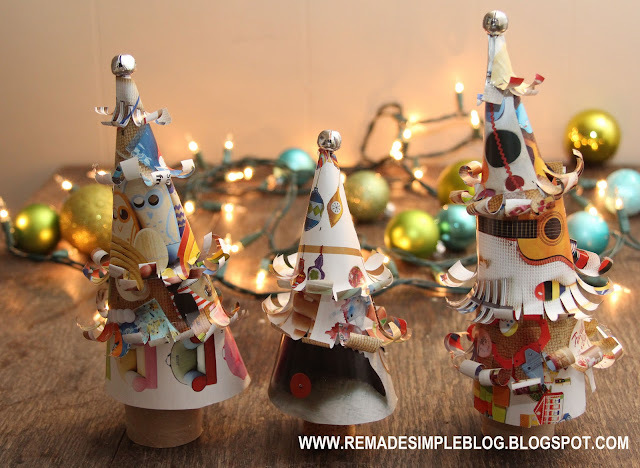 Love the whimsical paper tree and of course the vintage jewelry tree too. Have a great weekend. I love how they are totally different, so neat! 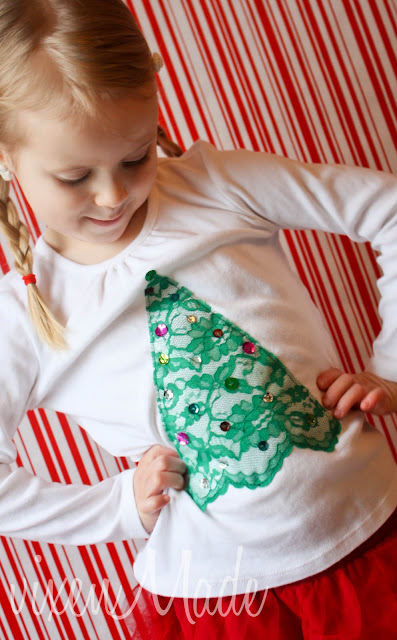 Thanks, Allison, for featuring my tree shirt!! Love the round up, so inspiring! Hi Allison! 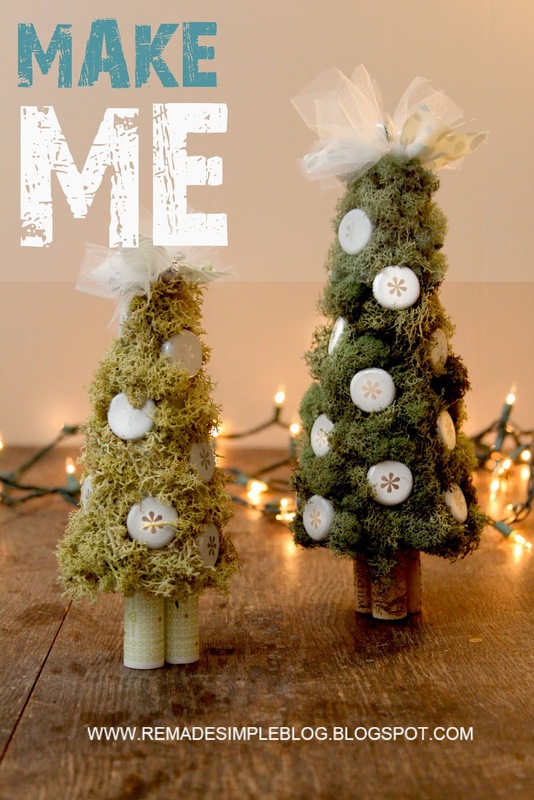 Thanks so much for featuring ALL of my mini trees! It is so fun to see all of the mini tree creations together-everyone did a great job! That’s alotta trees! 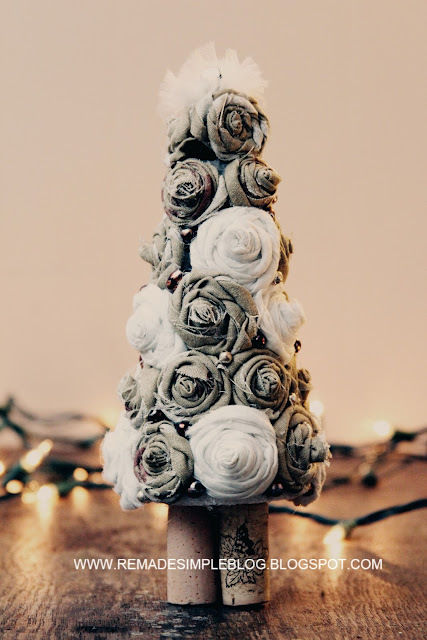 Thanks for sharing my yarn trees along with all those tremendously creative tree projects! What a great round-up! 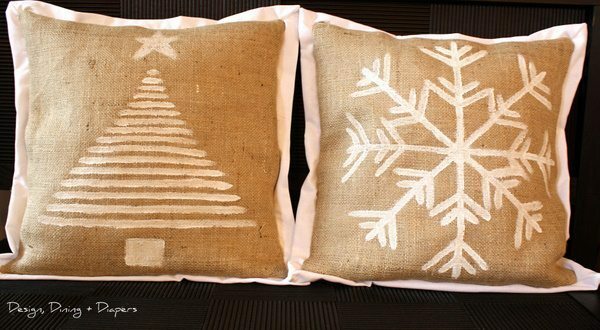 Thank you SO much for including my burlap holiday pillows! Great post!! I loved all the trees! Especially the whimsical tree ! So adorable!! 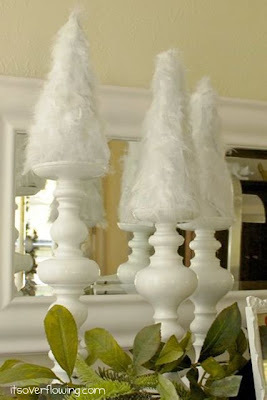 So happy you’ve featured my birch bark trees, thanks so much. And thanks for hosting a great link party too! Wow!! What an amazing list if features!!! I can’t wait to check’em all out!! Thanks so much for including me!! And 1st even!!! Whoooo-hoooo! Great Features! I love Christmas! 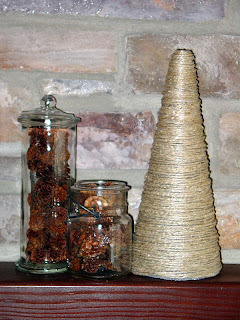 Thank you so much for featuring my potpourri trees. 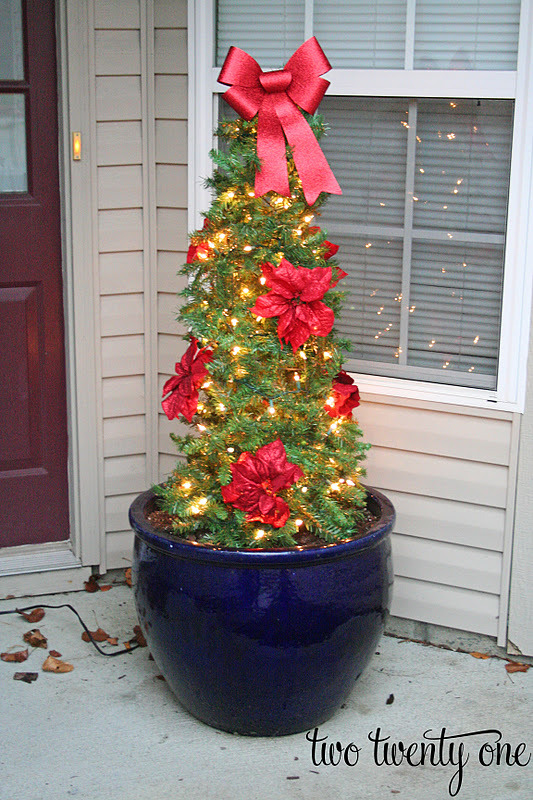 So many great ideas for trees in this round up! So many inspiring projects! 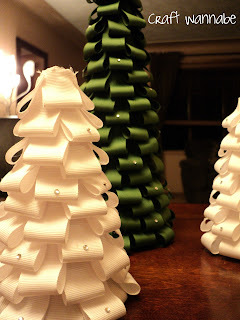 Thanks so much for featuring my rick rack trees. Wow! Thanks so much Allison! Love this post! Definitely going to roam through these for other great ideas! thanks Allison! you always have the best post, i love to see all the chrisltmas decorations up. what a nice blog. great job!